St. Patrick's Day: Celtic pride, green shamrocks, and lucky charms! What is an Impacted Tooth? While Dr. Varble, Dr. Applebaum, Dr. Dill and Dr. Wong and our team can’t recommend the perfect bedtime story, or tell you why your child just won’t go for that delicious steamed broccoli, we are more than happy to discuss the very best ways to promote healthy, strong teeth. Should fluoride toothpaste be part of your child’s dental routine? For many good reasons, the answer is yes. 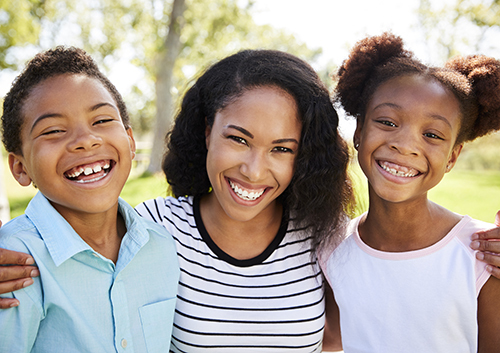 Talk to us during your visit to our Creve Coeur, MO and St. Charles, MO office about protecting your child’s teeth. We are happy to help you find just the right amount of fluoride to keep young smiles stronger and more resistant to tooth decay. Healthy teeth in a beautiful smile—that’s a perfect balance!